Auri A. Rahimzadeh is an accomplished technophile writer and author. He has written three books: Hacking the PSP, Geek My Ride, and co-authored Hacking Digital Cameras. Rahimzadeh has contributed to many digital entertainment technology standards, including HDTV and DVD, and is former west coast research director at The Envisioneering Group, a prominent consumer electronics research firm. Having taught side by side with Steve Wozniak, co-founder of Apple, Auri continues to share a passion for technology education for children and teens. 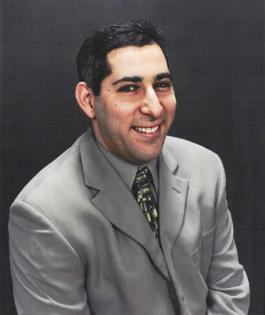 Currently Mr. Rahimzadeh is owner of Auri’s Ideas in Fishers, Indiana, and an instructor at Eleven Fifty Academy, a non-for-profit technology education bootcamp. Follow me on Twitter at @Auri.